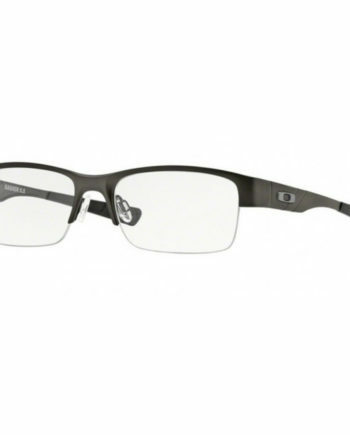 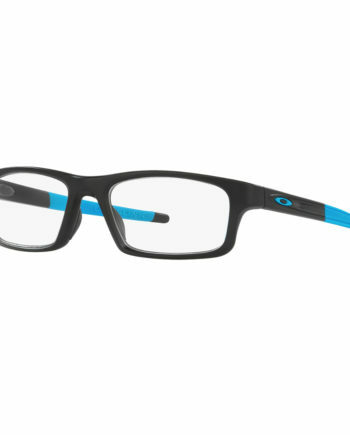 The Oakley Halfshock eyeglasses feature rectangular semi-rimless frames. 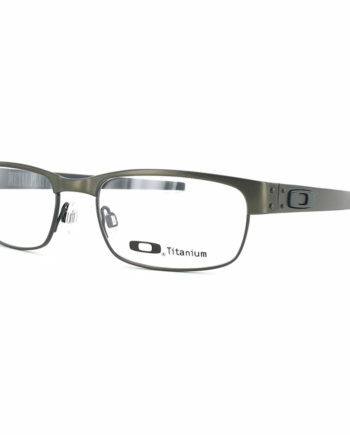 Made from C-5 alloy, the frames are lightweight for a comfortable fit. 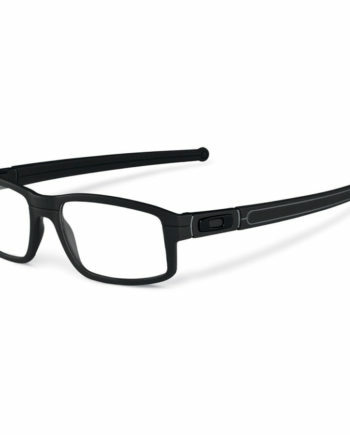 Mono Shock hinges add durability to these eyeglasses and keep them comfortably in place.